Those among us, who have braces experience, surely know about orthodontic wax. It is very helpful when the hook on the bracket feels sharp to your lips or inner side of mouth. 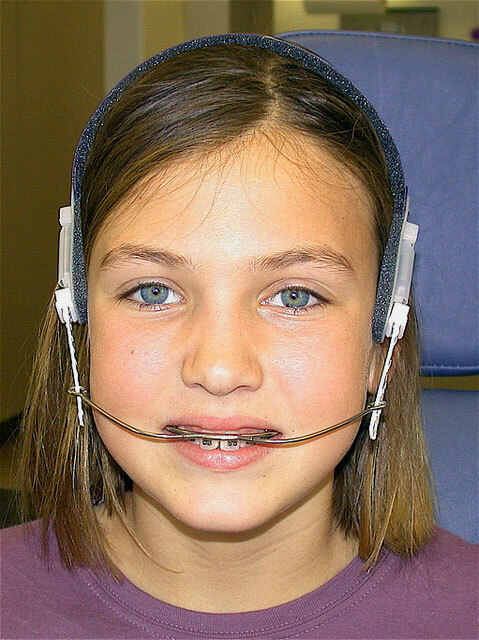 It is also useful when the orthodontic wire has moved out slightly and become painful. Later one was my case a few years ago, wire did come out almost before every visit and irritated a lot. This article can help you if you are one of those who have just gotten braces. Because you may find that wax very helpful until you get accustomed to your braces. You need to take a small piece of the wax, roll it into a ball and apply it to the area which is irritating. The most important thing that you should remember in this regard is to make sure that the tooth and the bracket that is receiving the wax is completely dry, otherwise the wax will not stay on the brackets or wherever you want it to stay. In early days of braces, when you are not comfortable with them, the brackets may rub the inside of your lips and gums, making your daily life more tough. Due to this continuous rubbing, little mouth sores can also occur. Although the sores are not dangerous, but they are uncomfortable and can make it difficult to eat or speak. To get rid of all these problems, orthodontic dental wax can help you and create a barrier between your braces and your mouth. Scrub your hands with soap and water, then dry them thoroughly. In this way, you avoid to bring any bacteria into your mouth. Brush your teeth, if you have eaten shortly before. This is not must but it may reduce bacteria buildup and keep the wax cleaner.At least remove any food stuck in the braces where you plan to apply the wax. Take a tiny bit of wax from the container. Now work the wax between your fingers in order to make it little warm and soften. In this way, it will be more shapeable. When you are sure that you can give it a shape, than place the wax directly on the bracket that is causing the irritation. 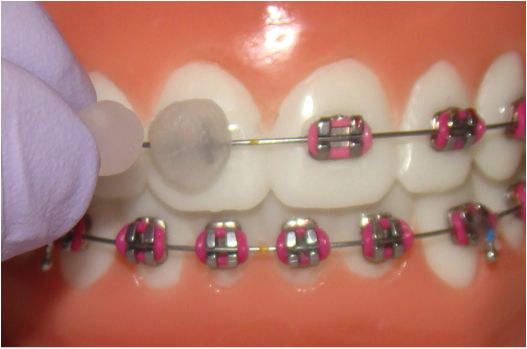 If bracket or wire, where you want to stick the wax, is dry, than the wax will stick to the bracket and the tooth. So make sure that before you apply the wax, your brackets are dry. you can do it with a tissue. The drier the area is, the longer the wax will stick. You need only a little piece of it to be comfortable. You will probably find that your braces irritate the inside of your mouth most when you first have them, so will require more wax. By playing around with it, you will find out how much you need. Dental wax is non-toxic, so don’t worry if you swallow it. Wax, you have applied in your mouth tends to break down over time, so you’ll probably need to re-apply more after eating a meal. If your wax container is empty due to regular usage, don’t worry, individual containers of dental wax are available at most local drugstores or in bulk boxes on the web. Wax can cover up any area where sharp or rough metal is irritating your inner lips and cheeks. The most common places are the brackets on your front teeth, and the sharp wires at the far back of your mouth. You can find out the exact place by pulling your cheek out and look for any bright red or swollen areas, or gently probe your cheek to find tender areas. You should protect all of these before they develop into cuts, or get infected.